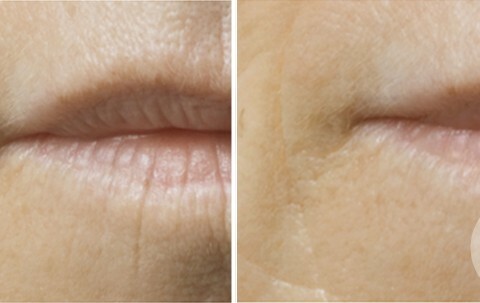 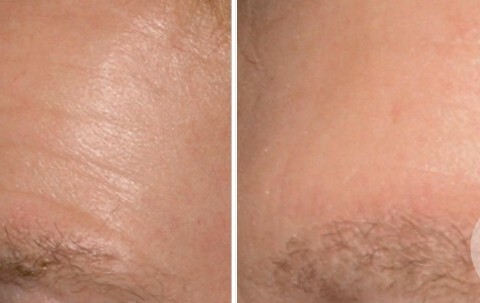 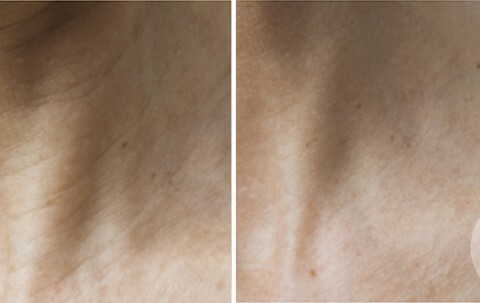 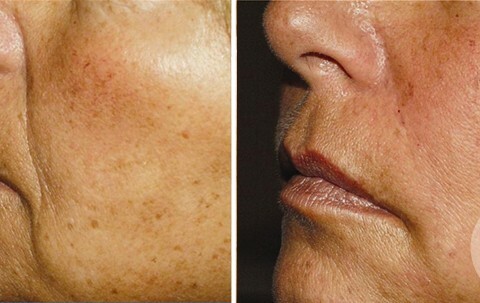 The thread lift is a non-surgical technique with which a significant lifting effect is achieved. 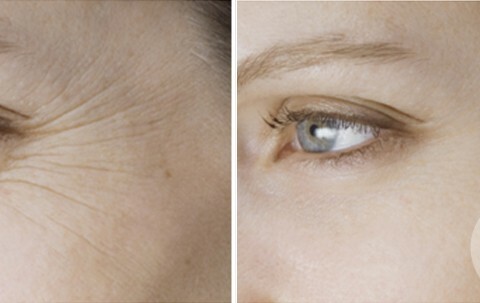 It consists of placing special threads that fight sagging skin and wrinkles in areas that have lost more firmness due to age. 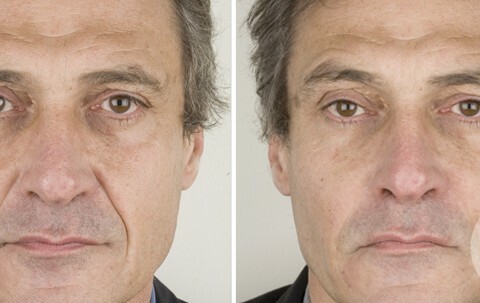 Due to this convenient technique performed in about 30 minutes with topical anesthesia and virtually painless way, Dr. Junco can redefine facial contours of the patient getting a rejuvenating effect. 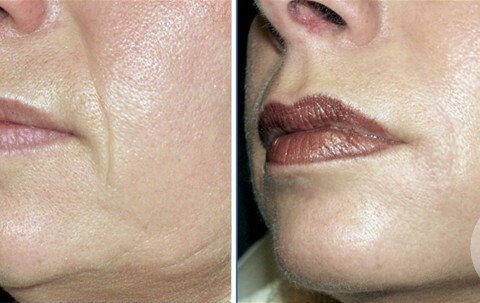 The Thread Lift is a natural treatment that is little harsh to skin, so it supposes very short recovery and immediate and visible results from the very moment of the placement of the wires. 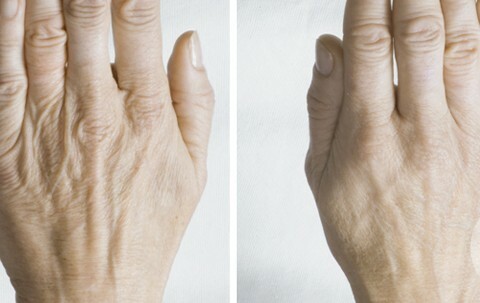 The best aspect comes after 2 or 3 months and lifting effect can last up to a year. 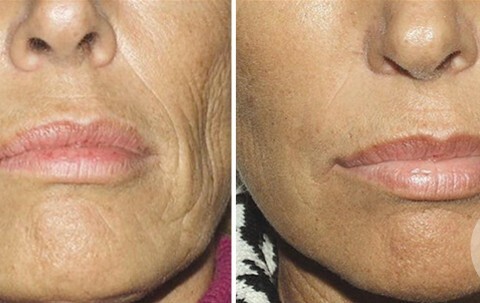 If you are looking for a nonsurgical treatment that does away with wrinkles and sagging skin from your cheeks, face, neck and cleavage, the Thread Lift technique is the best solution for you. 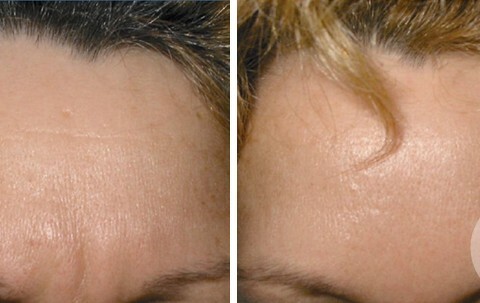 Restore harmony and youth of your face without going under the knife.